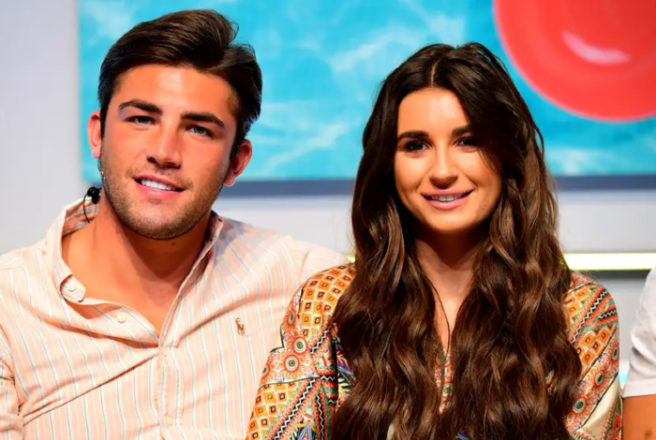 The final couple of Love Island 2018 has called it quits so love is offish dead. Nah jk, they were never gonna get married were they? Poor Jack and Dani, they seemed like the most solid and obvs were as they were together the longest. But Jack took to Instagram last night to announce the news that they were no longer a couple. The pen salesman wrote, ''There is no easy way to say this and it isn't going to be an easy time but me and Dani are not in a relationship anymore. 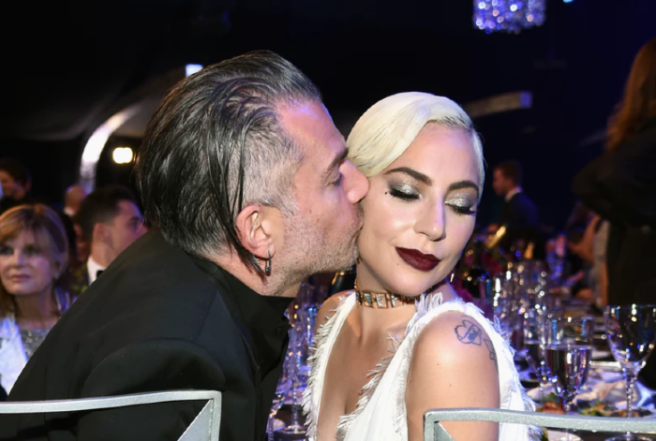 We will always care a lot for each other and have love for each other and I mean that from the bottom of my heart and I wish her nothing but happiness." Dani meanwhile is keeping schtum on the break up and focusing on the launch of her book, What Would Dani Do?. PR stunt? Don't even THINK about it. As they had split before and were no longer living together it didn't scream happy couple. 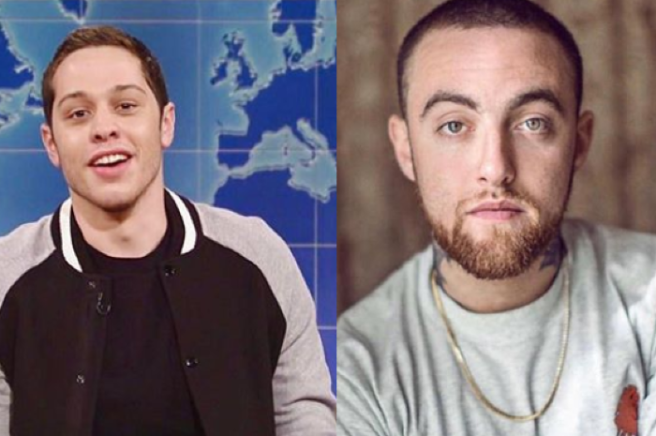 They might be back together in a week but for some reason I think it might be a split for good. 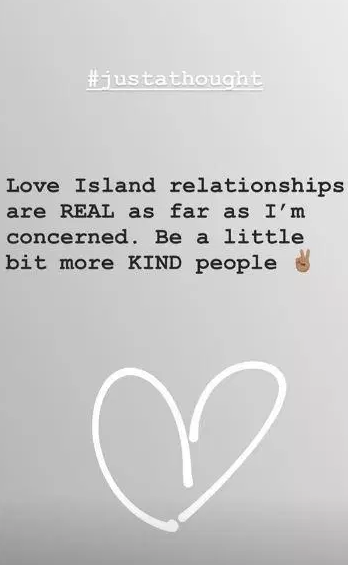 And sure look, it won't be long until the new batch of Love Island contestants will be everywhere for us to obsess about. 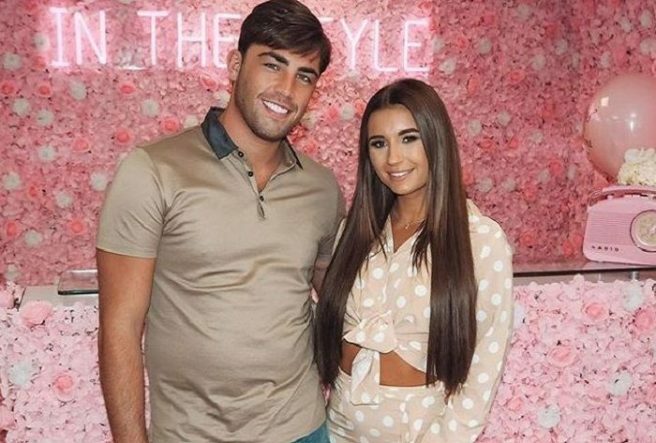 So, Dani Dyer and Jack Fincham are officially the last couple standing from the 2018 edition of Love Island. 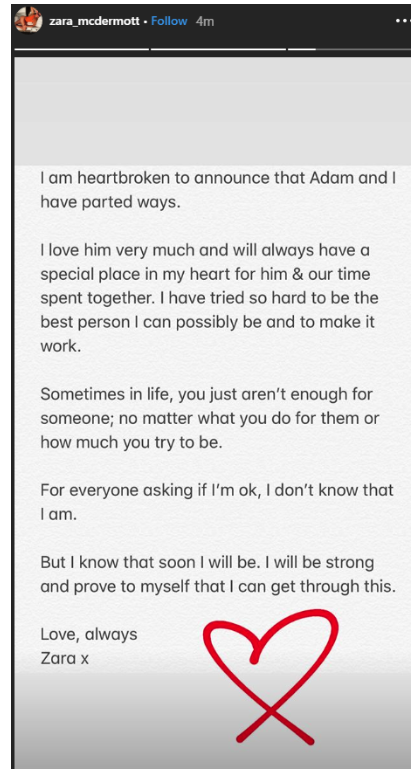 Today, Zara McDermott announced via her Instagram story that she and Adam Collard have parted ways. 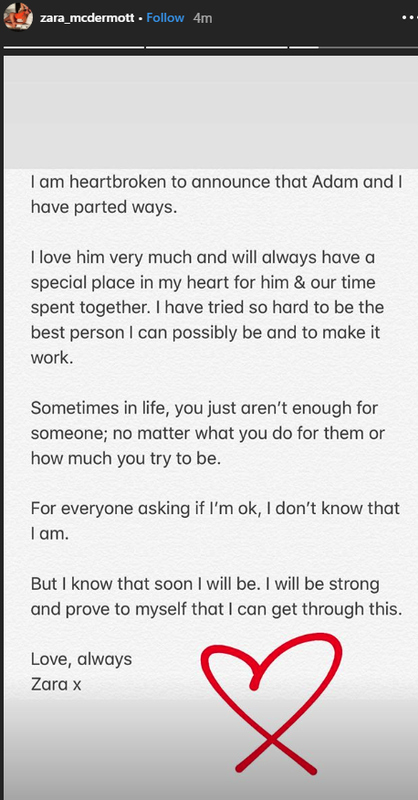 Writing a poignant post, Zara expressed feelings of not being 'enough' for her boyfriend of six months, despite trying to make the relationship work. 'I am heartbroken to announce that Adam and I have parted ways,' she wrote. 'I will be strong anf prove to myself that I can get through this. Reportedly, the couple have been in crisis talks about Adam's party-loving ways. 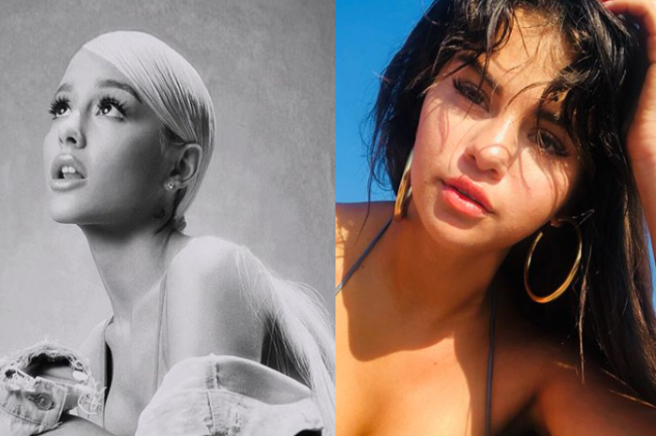 We really are rooting for this pair, they're just too cute. 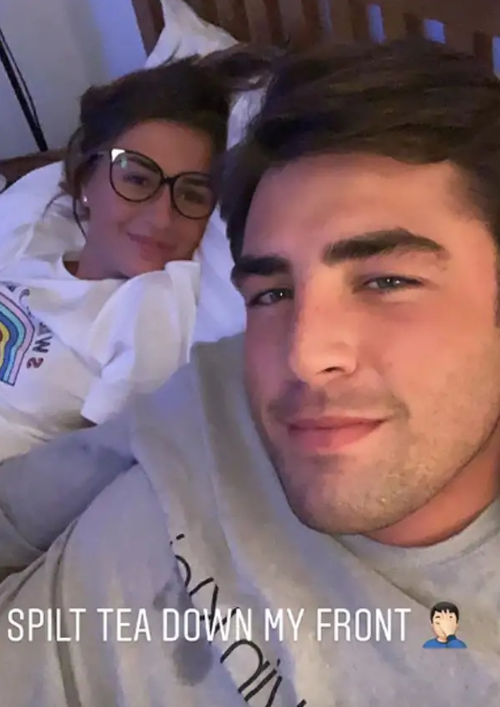 Dani Dyer and Jack Fincham are rubbishing claims that they've split up after his drug use confession last week with an adorable picture. The Love Island winners reunited following her Comic Relief trip to Tanzania, after slamming reports that she'd moved out of their shared flat. They appear to have put the rumours of trouble in relationship paradise behind them, as the pair share a cosy selfie cuddled up in bed. Jack Fincham posted the snap to his Instagram story, captioning it, "Spilt tea down my front" with a gas face palm emoji. They're just too relatable, ain't they? The pair denied reports that the 23-year-old daughter of Eastenders star Danny Dyer had moved her belongings out of their home after Fincham admitted to using cocaine. The Sun published the comments he spoke, relating to submitting to peer pressure on nights out and Jack's deep regret at his actions. She took to Twitter to write: "Sick of having to comment about my life! And people judging me and judging MY family. Nobody knows any facts or truth about me. Sick of people judging my relationship that they know nothing about. I don’t deserve any of this." He wrote, "Please don’t read everything you read, I love Dani and her family and me and Dani are fine we love each other," before correcting himself, writing 'believe' instead of 'read'. LOL. 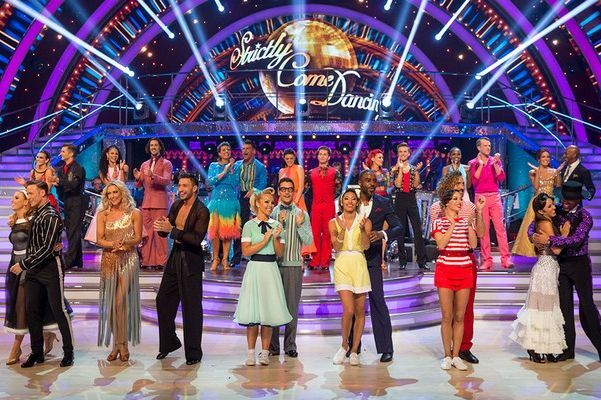 The reality star will be joined on the climb by stars such as Strictly judge Shirley Ballas, presenter Alexander Armstrong and former politician Ed Balls. 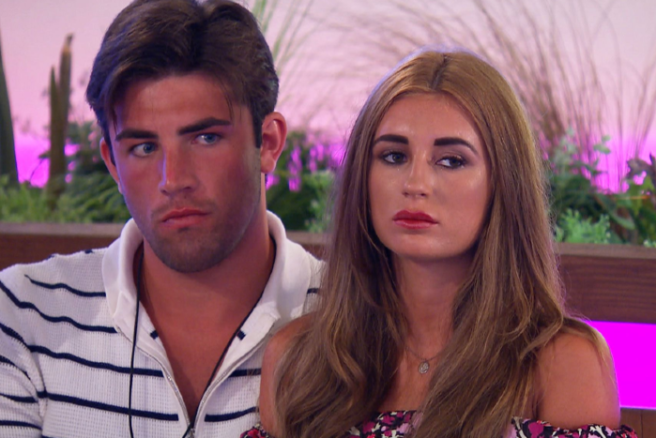 So, Dani Dyer and Jack Fincham, and Adam Collard and Zara McDermott, are officially the last couples standing from the 2018 edition of Love Island. 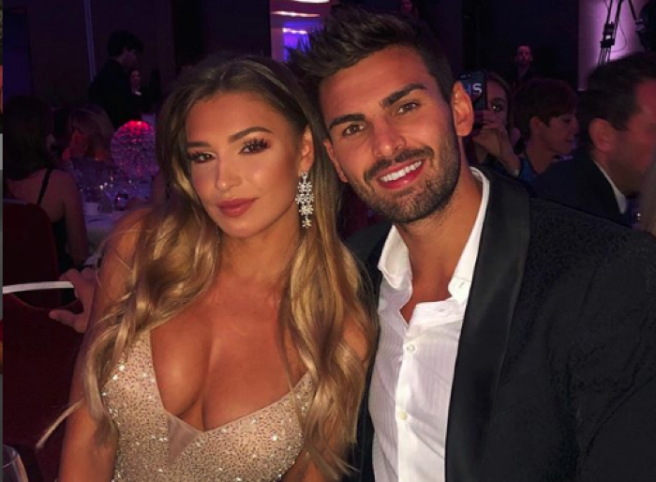 The show's entire premise is to pair up and become a couple, but the show has very few romantic success stories outside of the villa. Last week, Megan Barton-Hanson parted ways from her Dancing on Ice beau Wes Nelson, and now Kaz Crossley and Josh Denzel have also announced their split. Taking to Instagram, Kaz posted an adorable picture of herself and Josh, but the caption revealed that all might not be well between them. 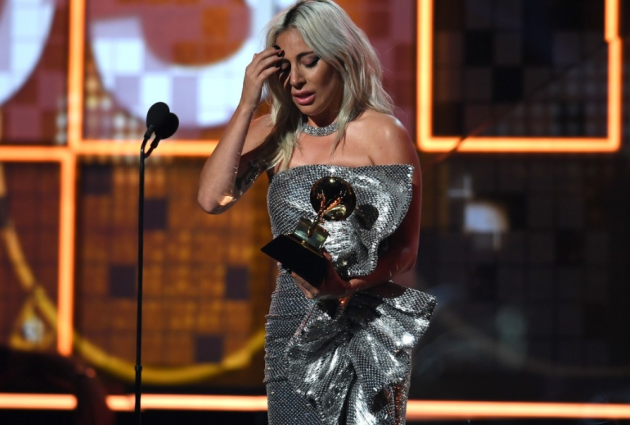 'Sometimes things don’t go the way you planned, but you have to be grateful for the journey,' she wrote. Fans flocked to the comment section to ask if this was a break up post, with Josh confirming it with a pair of emojis – a sad face and a prayer hands emoji. With only two couples left from 2018's edition of the reality TV show, will any be left by the time they re-open the villa this year? 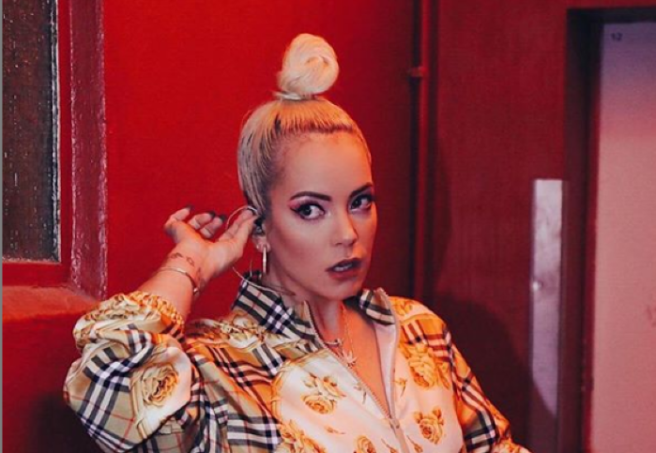 Lily Allen is a single lady. 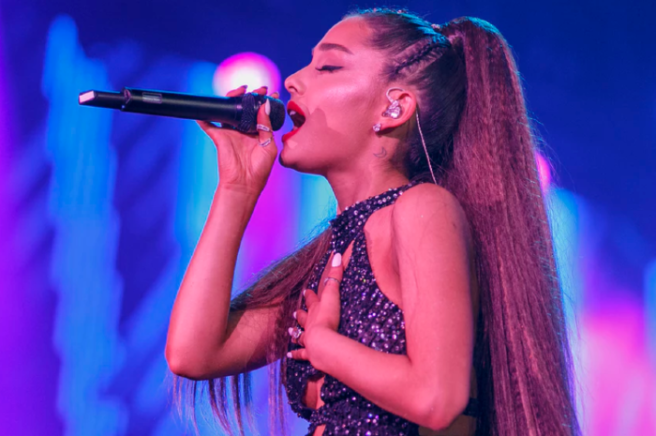 The singer made the revelation on Elizabeth Day’s How To Fail podcast. In fact, Lily and Meridian Dan called time on their three year relationship in December. The split marked a new beginning for Lily as it has been years since she has had to go it solo. “I’m single, for the first time since I was about 15. We’ve been broken up for about three weeks," Lily revealed. “So the fact that I’m dealing with it all on my own, I’m growing up,” she added. Meanwhile, her ex, grime artist Meridian Dan took to Instagram to confess that 2018 hasn't been his finest year. Underneath a picture of him chilled on a sofa, he wrote: “Like many 2018 wasn’t my best one but towards the end of it I stopped trying and started sowing a few seeds that are going to come to life later this year." We wish them both well for the coming year.